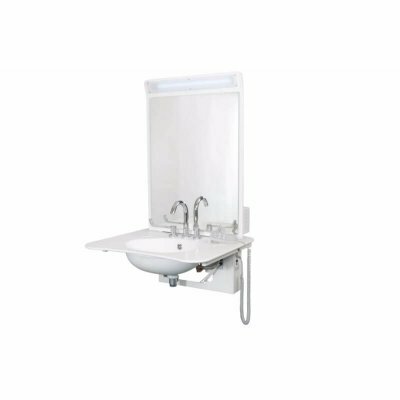 Astor-Bannerman are pleased to offer a range of free standing height-adjustable frames designed for use in a wide variety of applications. Extremely sturdy and needing no wall supports, these adjustable frames can be used in either island or peninsular settings, next to walls or even alongside other furniture. 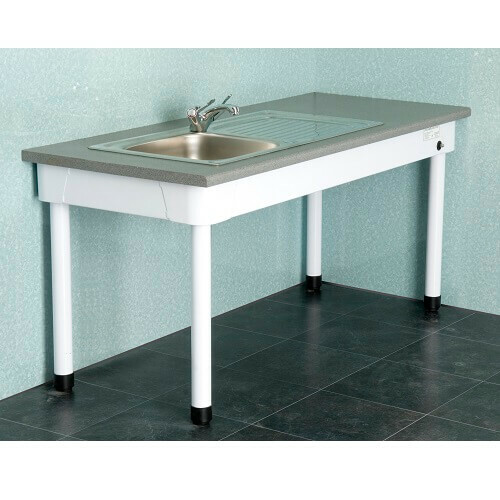 These Astor-Bannerman multi-purpose frames units can be manufactured in a range of sizes and styles including corner configurations to allow for a whole kitchen work surface with base units and sink to rise and fall. 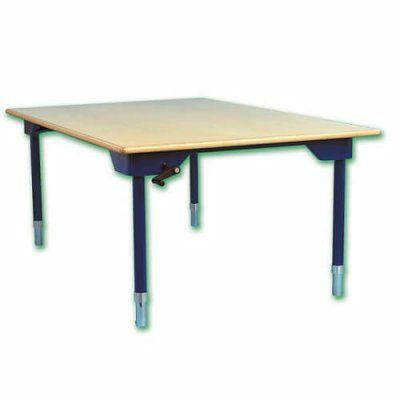 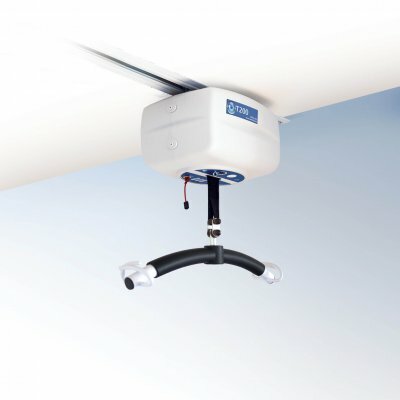 As with the adjustable desks and tables, these frames can be supplied with either electric height adjustment (handset or rocker switch operation) or manual adjustment (crank handle) and have the option of a safety cut out to prevent the risk of entrapment when lowering. 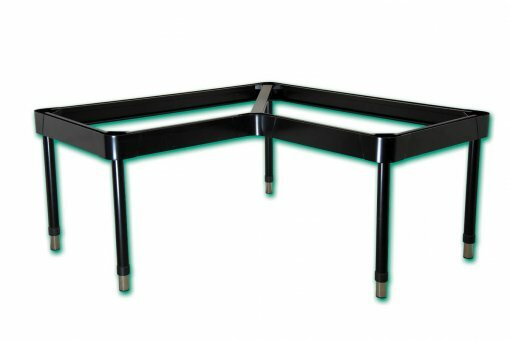 These multi-purpose frames have a 3 year warranty* and can be supplied in a range of frame colours to suit any environment and without a work surface so you can select and easily fit a kitchen worktop or other surface as required.